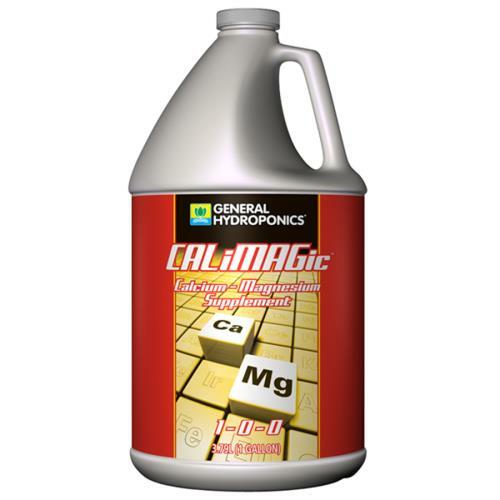 A concentrated blend of readily available calcium and magnesium, CALiMAGic is a fully soluble product that won’t clog spray lines or drip emitters, and can easily be combined with fertilizers. For instance, tomatoes that don’t have enough calcium develop blossom end rot, a common disorder producing blackened, soft indentations that mar and weaken the fruits. 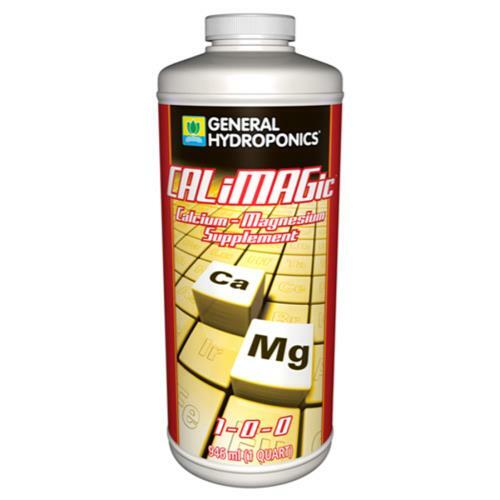 Even if there’s enough calcium in the soil, it may be blocked from getting to the plant because the pH is too low. Or, plants that are prone to magnesium deficiencies, such as peppers, suffer from yellowish and drooping leaves along with reduced disease resistance from root to flower.